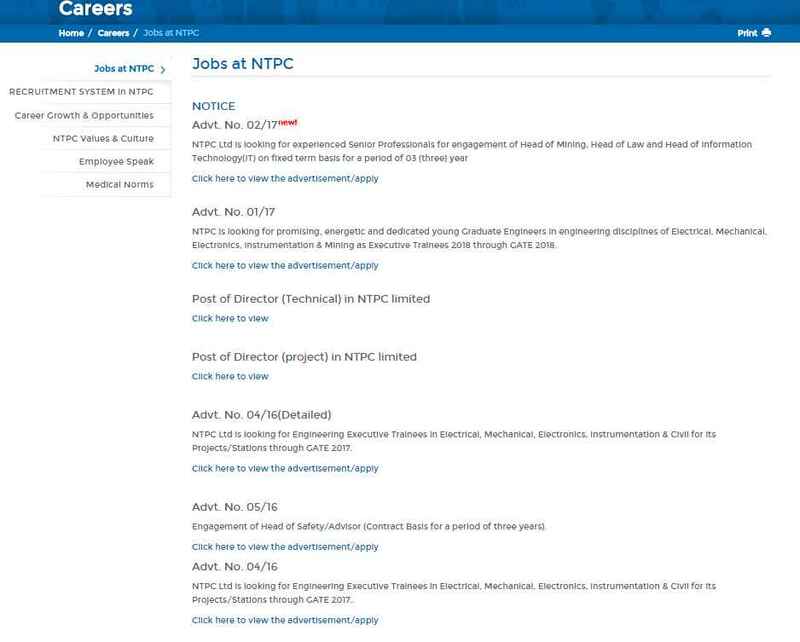 Can you tell me if there is any job opening available in NTPC Limited (formerly known as National Thermal Power Corporation Limited) for the post of Assistant Engineer? Also tell me about the salary package offered for the post? No, there is no opening available in NTPC Limited (formerly known as National Thermal Power Corporation Limited) for the post of Assistant Engineer right now. Salary for the post is also announced at the time of announcement of recruitment.